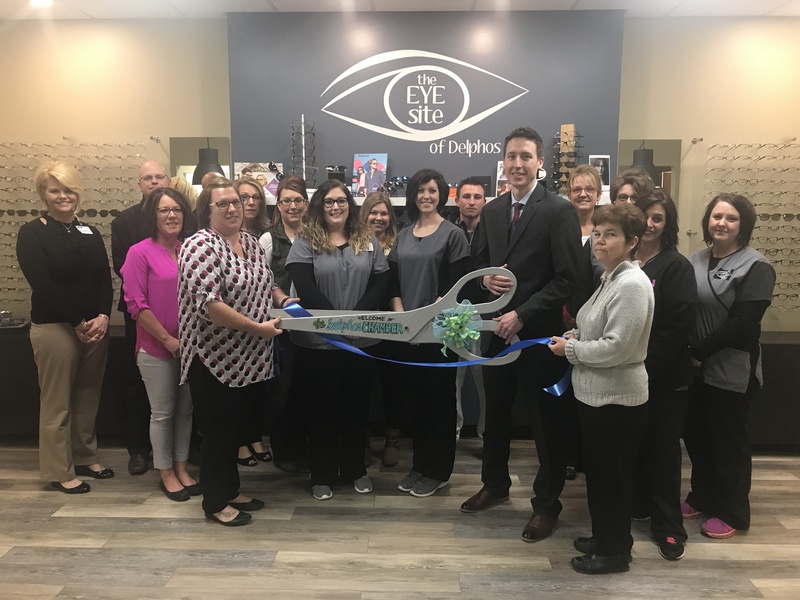 The Eye Site of Delphos is a primary eye health and vision professionals, who examine, diagnose, treat, and manage eye diseases, injuries and disorders of the eye. We also prescribe glasses, contacts, and low vision aides. Dr. Unterbrink offers comprehensive eye care for all ages, with an emphasis in contact lenses, low vision, and diagnosis and management of eye diseases. He enjoys challenging contact lens fits, including scleral lenses. He participates in InfantSEE, which offers free eye exams for children 6-12 months of age, and Sight for Students, which provides free vision exams and glasses to low-income, uninsured children. He also donates his time to Vision USA, which provides free eye exams to low-income uninsured adults.